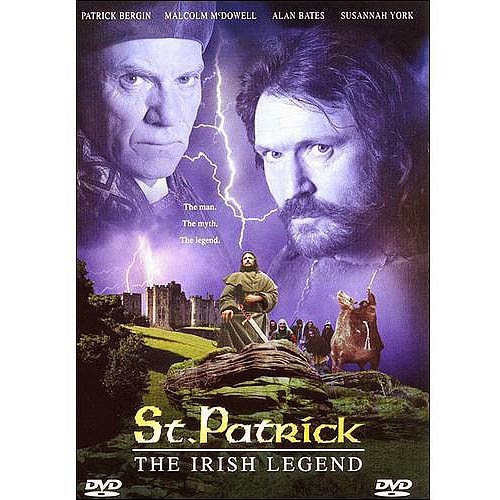 St. Patrick: The Irish Legend (2000) TV Movie - 100 min - Drama | Adventure | Fantasy - A young Christian boy's home area is attacked by invading Irish tribes. Taken captive, he is taken back to Ireland to become a slave. Enduring many hardships, he finds friends.